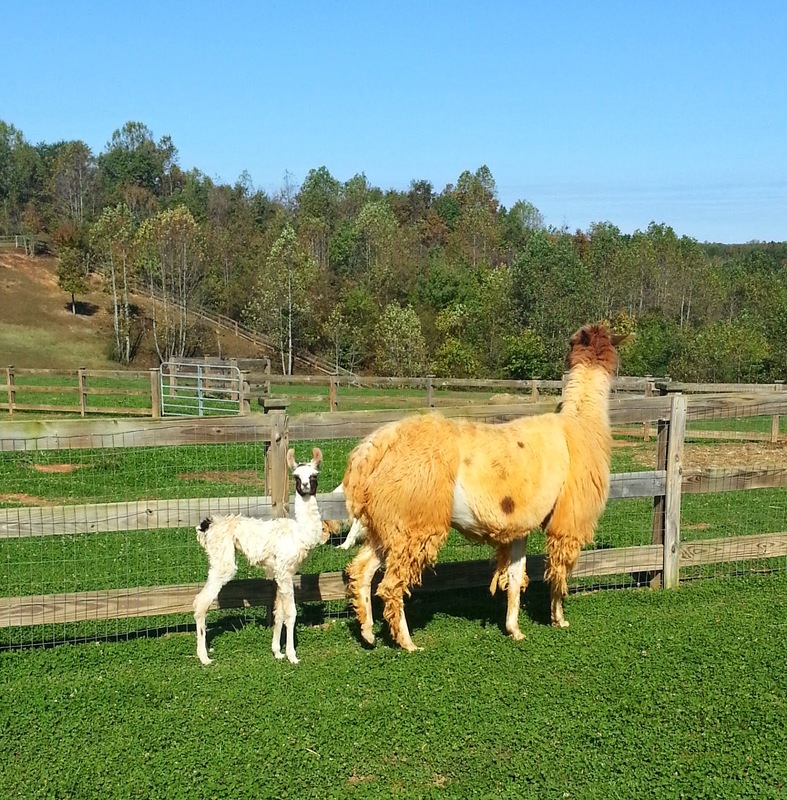 Crazy about Writing: Snickers had her cria today! Snickers had her cria today. Oh my stars! She’s just beautiful, and just as sweet as her mama. I hope Snickers will rub off on Jumbo. Haha. Probably not. Poor Jumbo had such a tough life until he came to live here at the sanctuary. People can be so vicious and cruel. Isn’t that why I’m here? So, I don’t blame him for being a bit cantankerous. But I bet the new vet could! You should have seen the on-call doc Corbin’s office sent to help. Unlike any vet I’ve ever met. I mean, really, what vet shows up at a working ranch in a fancy sports car? And the man never even dragged his medical equipment out to help with the delivery! Maybe the trunk wasn’t big enough? Or Corbin told him I was qualified? Whatever, but he sure looked a bit green around the edges. Must’ve had a long night with calls, but he handled Jumbo’s poor manners with grace and humor. Other than appearing tired, he was mighty nice to look at. Thick dark hair. Heavy stubble on firm jaws. Cocoa-colored eyes that sparkled with kindness. A deep rumble for a voice. Not that I’m looking. But he was here when I needed him, the first man besides Burk or my stepdad, and plans to come back as a volunteer. Yeah, right. Anyway, Graham, the vet, named the cria, Reesie. Think it was from all the chocolate I stuffed in my mouth? Sounds like a good one. Looking forward to it.